If your normally nutritious diet has taken a hit this summer, you’re not alone. The season’s diet of beach parties, grilled food, cotton candy on the boardwalk, and road trip food can cause havoc in almost anyone’s digestive system. For people with Irritable Bowel Disease (IBD), that is, ulcerative colitis, or Crohn’s disease, new research is showing a link between summer heat and disease flares. In a recent study conducted by the University Hospital in Zurich, Switzerland, the effects of heat on more than 700 people with IBD were noted. By studying hospital records, researchers found that periods of extreme hot weather led to an almost 5% daily increase in hospital admissions for IBD. 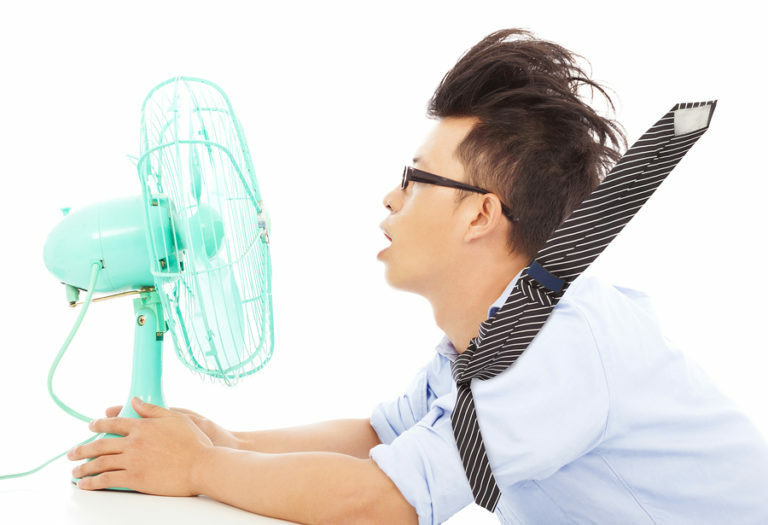 Researchers believe that heat induces physical stress, which in itself, is known to cause IBD flares. By searching message boards of IBD support groups, it was discovered that many people report IBD symptoms or flares during periods of high heat. While we can’t change the weather, people with IBD can certainly try to limit their exposure to prolonged heat. It is equally important to stay hydrated and avoid IBD trigger foods. Living with IBD can be challenging and having an expert, compassionate gastroenterologist is key. Check out website to meet our Board-certified Gastroenterologists.